Yes, it’s very unusual to see this much green land when flying in SoCal! 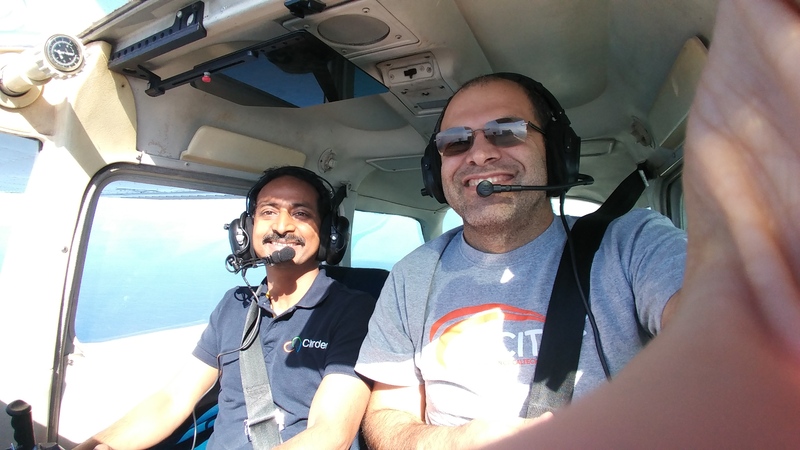 Today we took off from KEMT for F70, it was great flying day, good visibility and smooth air, flying to F70 we saw every hill covered in green, and I guess we missed super bloom with few weeks. 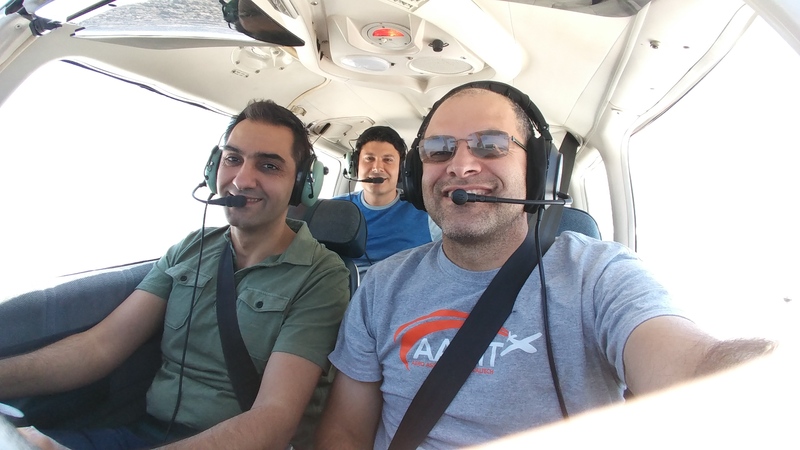 It’s always great to have friends as first time GA pilots seating and having them to fly the plane, sharing this great flying experience with others is what I like the most! Aren’t we lucky to enjoy blue skies ? 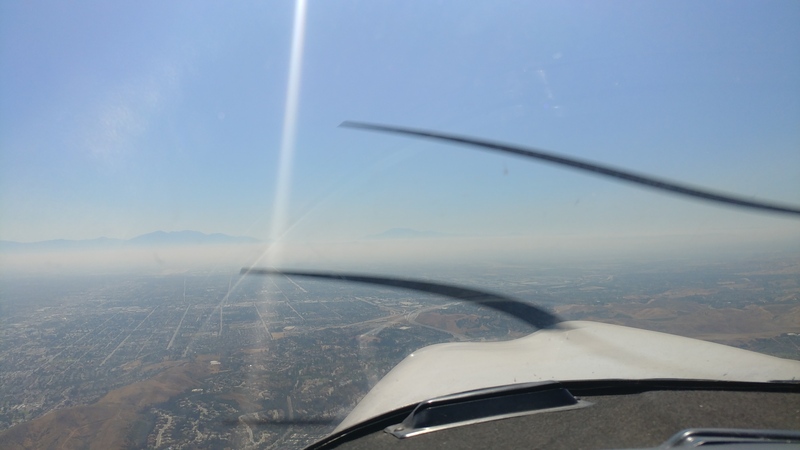 Beautiful day to fly in LA basin today, I flew with my cousin today, first time small plan copilot! We had nice day and will do this again. Today I had the chance to fly with group of friend to Catalina for end of summer annual party. It’s an amazing 30 min flight from El Monte to Catalina where you get transfered to an another world. Upon arrival we did some hiking and afterwards we joined for the end of summer annual party event. 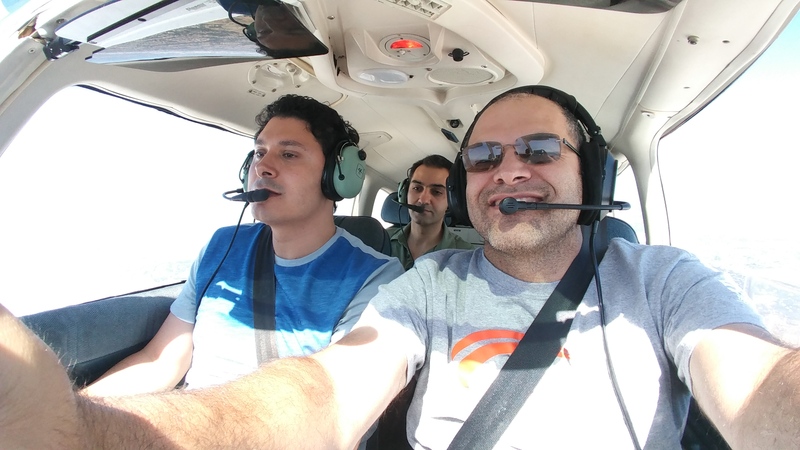 Today we flew the coast line, smooth air and fun flight. 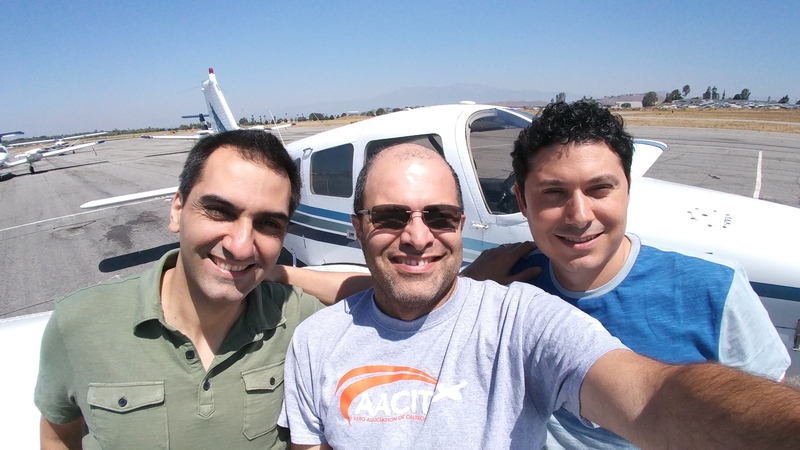 Memorial day weekend is start of summer flying season and I flew with couple of friends to Riverside airport (KRAL) for coffee.